Terre della Baronia Rosè from Milazzo. Fresh and fragrant wine offer. Pairs with Ideal with appetizers, light pasta first dishes, fish courses and white meats. Serve at 10-12 C.
Focus on the indigenous varieties also through the research of ancient biotypes, experimentation in the vineyard with the selection of clones and meticoulos matching of the soils, represent the peculiarities of Milazzo’s work as vinegrower. The ”Inzolia Rosa” is a good example of this approach. 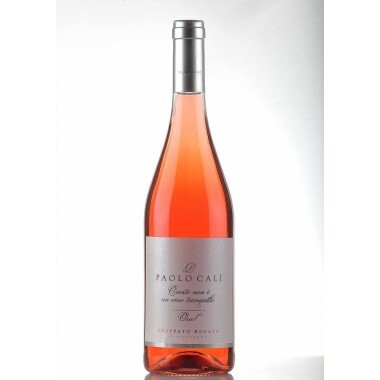 An ancient biotype of Calabrese grapes grown on these hills since ever, becomes the hearth of this rosé wine. The calcareous clay on the top of the vineyard facing North-West, permits an ideal ripening of these grapes, preserving its perfumes, minerality, acidic backbone, particularly suited for the production of rosé wines. In the vinification the grape clusters were gently destemmed and after a short cold maturation to better extract the colour essences from thegrapes they were pressed in pneumatic presses. After a quick cold clarification the musts were rancked and fermented at controlled temperature with selected yeasts in stainless steel tanks. Colour: A beautiful pink with violet hints. Bouquet: To the nose light notes of rosehip emerge, raspberries, plums and minerals. 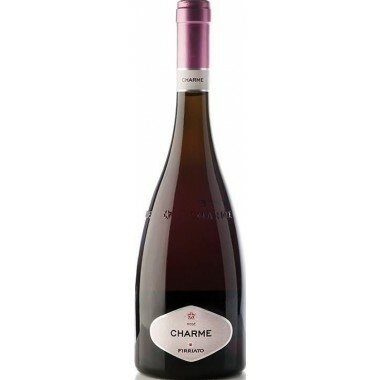 Taste: It’s fresh and fragrant with little red berries, aromatic herbs and a sinuous sapid wave on the finish.